GRANDVILLE, Mich. - Hickory Hardware, a division of Belwith, introduces its spring and summer hardware product launch, consisting of 55 new pieces within what the company calls five new trend-setting collections. At the forefront of this eclectic compilation is Pipeline, a new rustic industrial line driven by one of the hottest interior design trends this century. 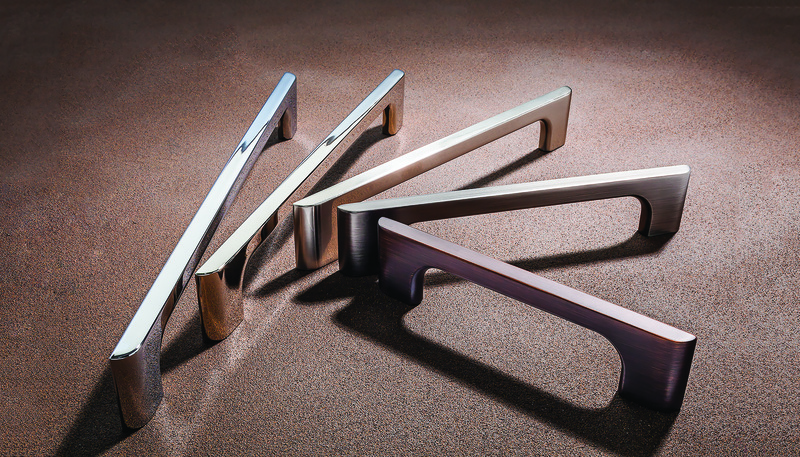 Adding to the collection, the Rotterdam knobs and extended pull sizes offer smooth, crisp lines that exude strength, while the Bar Pull line brings a modern twist to the debut. 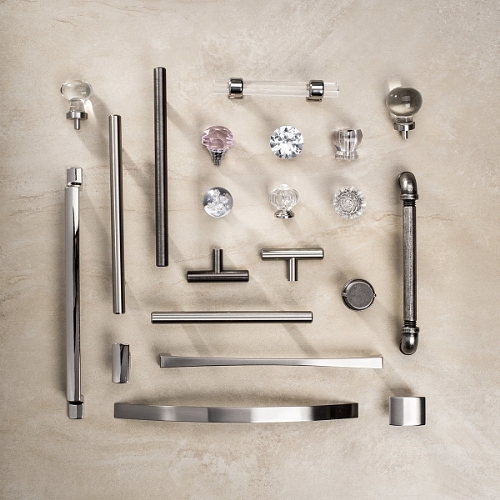 The addition of the vintage Crystal Palace hardware and Gemstone knobs complete the artistry of the Hickory Hardware Spring and Summer Collections. 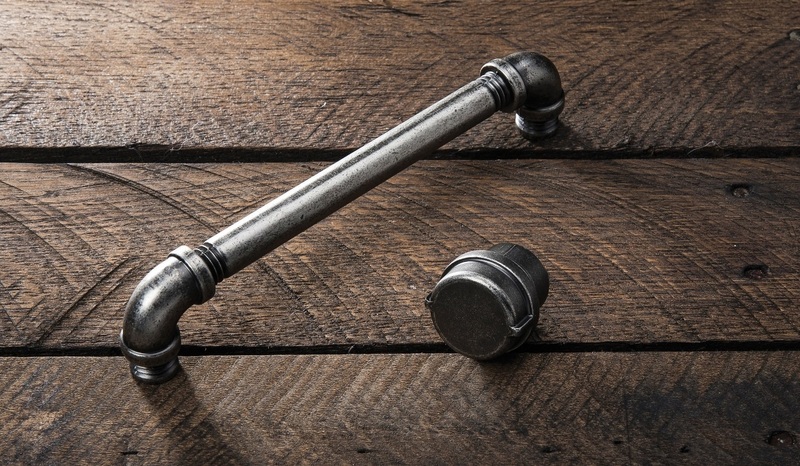 In the spring and summer collections, Hickory Hardware complements its already extensive selection of rustic hardware with the introduction of Pipeline, an industrial designed look. Imitating salvaged elements from old warehouses, these pulls and knobs feature the life-like patinas one would see in old discarded and often discredited objects. Simple and clean, the design combines function with industrial chic for a uniquely upcycled, yet sophisticated style. The Rotterdam collection is advertised as radiating strength and energy through its extended sizes and sleek style. These larger pulls, while intended for any size cabinet, function especially well for large drawers. Available in Satin and Polished Nickel finishes, the pulls are present in three distinctive shapes: serif, sans serif, and arched italics. The crisp lines and smooth texture of Rotterdam are timeless designs that lend character & strength to a variety of cabinet styles. Chic & modern, the Bar Pull collection's minimalist design perfectly balances the décor of any contemporary home. Furthering its appeal, the Bar Pulls' offerings comprise nine sizes making it an ideal hardware accompaniment for a variety of cabinetry. Ageless in form and function, and offered in Stainless Steel and a new finish, Brushed Black Nickel, this collection is a must-have spring hardware accessory. Stated to be instantly memorable and designed to maximize the radiance of your décor, the Crystal Palace line consists of a pull and a variety of five Crysacrylic knob designs partnered with either a Polished Nickel or Polished Brass base. An assortment of five stunning glass knobs made with Satin Nickel or Crysacrylic with chrome, the Gemstone Collection catches vibrant light while adding a touch of sophistication to your cabinets. 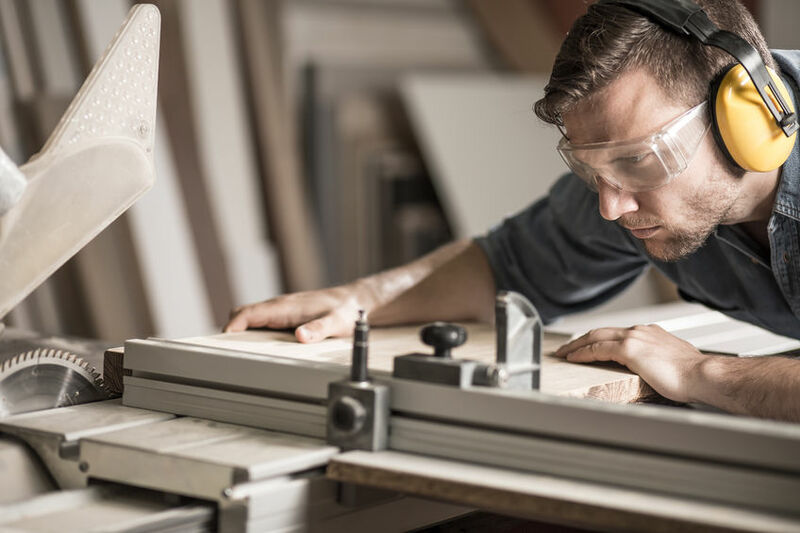 "Our Hickory Hardware spring and summer collections provide exceptional designs that appeal to decorators, DIYers and remodelers alike," said Belwith President Tim Emmitt. "From Pipeline with its industrial roots, to Rotterdam's strong simplistic design, our styles have a mix of classic, timeless, modern and sophisticated styles, sure to delight homeowners for generations." The Pipeline, Rotterdam, Bar Pull, Crystal Palace and Gemstone collections are available for shipments now. For a complete listing of available finishes, sizes and suggested retails, please visit hickoryhardware.com.